We Take Pride in Each Review. 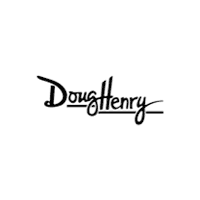 Since opening our doors, Doug Henry CDJR has kept a firm commitment to excellence when serving our customers. We offer a wide selection of new and used vehicles and hope to make the car buying process as quick, transparent and hassle free as possible. 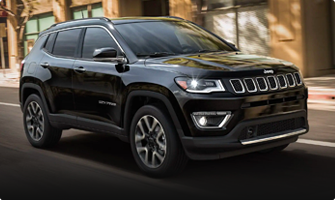 If you would like financing options and you are in the market to purchase a new Chrysler, Dodge, Jeep, Ram or used car or truck, we will provide assistance to help you find financing options that fit your needs! 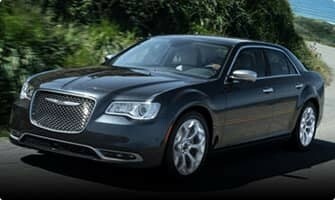 Whether you have bad credit, no credit, or are a first time car buyer, you can trust that Doug Henry CDJR will get you into the car or truck you choose with professionalism and attention to your needs. 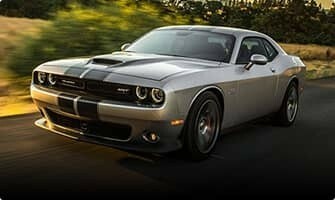 If there’s one thing we can say for sure, it’s that you will always find a great selection of new Chrysler, Dodge, Jeep, and RAM models for sale in Kinston, NC at Doug Henry CDJR. 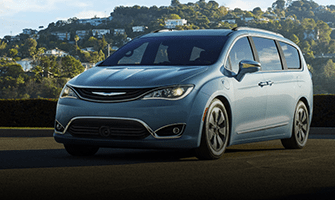 Looking for a new Chrysler Pacifica? We’ve got it! 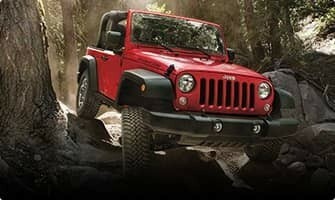 How about a new Jeep Wrangler? Yep – we’ve got that too! 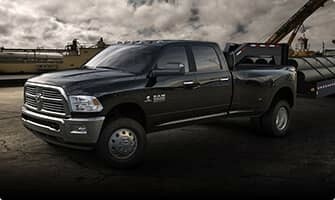 You’ll even find a tremendous selection of new RAM 1500 trucks for sale at our dealership serving the Goldsboro, Jacksonville, and New Bern, NC areas. 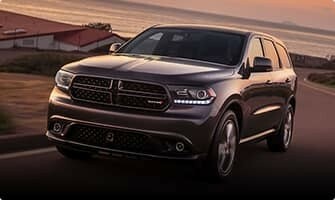 Every day, all of our new vehicles have amazing money-savings specials available. 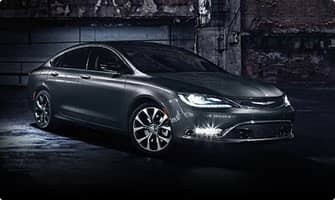 It could be a rock bottom interest rate, a deeply discounted price, or even an ultra-low lease payment. 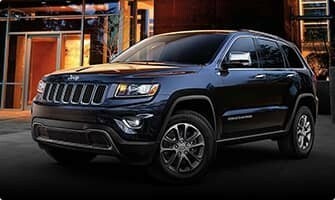 The point is that we have a variety of special offers available to save you money on the new Chrysler, Jeep, Dodge, or RAM vehicle you want. The only catch? 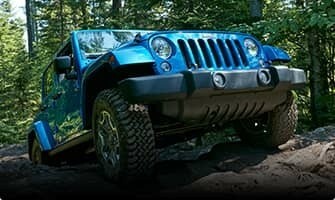 Due to the fact that our specials include factory incentives, the offer you see today is only for a limited time. Sure, we always have incredible specials available, but incentives change from month to month. 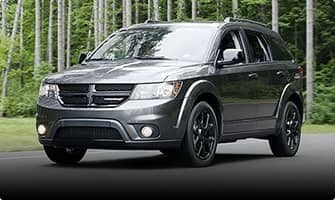 The point is if you are in the market to purchase or lease today and see a great offer on the car, truck, van, or SUV you want, be sure to contact us online immediately. If you’d like to visit our dealership in person, we’d love to show you around and let you experience our world-class facility. We’re conveniently located at 4051 W. Vernon Ave. Kinston, NC 28504. There are a lot of reasons why more North Carolina used car shoppers are choosing Doug Henry CDJR in Kinston for their next pre-owned vehicle. The first reason is our selection. 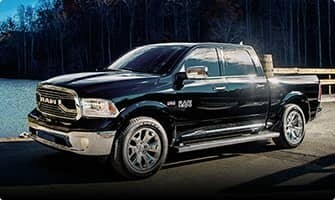 We carry used cars, trucks, vans, and SUVs from practically every manufacturer on the planet. 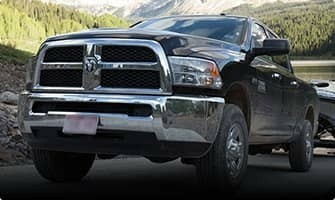 That includes Certified Chrysler, Dodge, Jeep, and RAM vehicles. 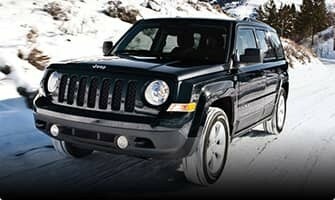 Certified units are a great choice for your pre-owned vehicle needs for a variety of reasons, chief among them being that they come with a factory backed warranty. 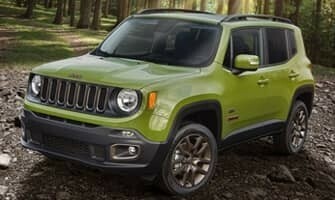 Looking for a bargain priced used vehicle? We can help there, as well. Doug Henry in Kinston, NC has a tremendous selection of bargain priced used all under $10,000. 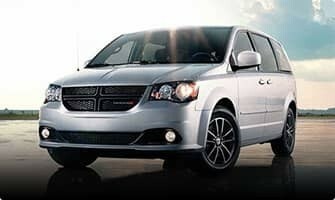 These are quality used cars that have been inspected and protected by our certified technicians and are perfect for first-time drivers or anyone else looking for quality transportation on a budget. 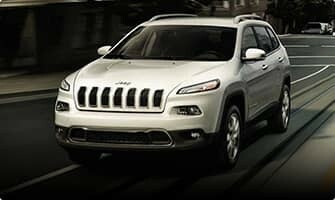 We can even provide you with a competitive finance rate for your new or used vehicle at our dealership. Doug Henry works with a wide variety of lenders who will work hard to get you approved no matter what your credit situation may be. 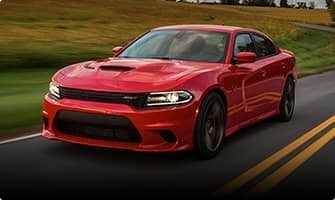 If you are in search of quality used vehicles for sale near Jacksonville, NC, you owe it to yourself to check out the vehicles we have in stock at Doug Henry CDJR. Maintenance is an integral part of maintaining your car, truck, van, or SUV, and Doug Henry CDJR is here to help with that. Our service center features top-notch technicians, cutting-edge diagnostic and repair equipment, and even service discounts. That’s right. You don’t have to go to the independent repair shop down the road to save money on the regular maintenance or repair of your vehicle. Doug Henry CDJR has service coupons available to save you big money on oil changes, tire rotations, and several other maintenance items. Just schedule your next appointment online for auto service and maintenance online at Doug Henry CDJR, and you’ll receive the best parts, prices and care for your vehicle in the area. Customer satisfaction is our highest priority and our dedicated staff is committed to achieving this goal in every aspect of our business. Please feel free to reach us at (252) 523-3684 if you have any questions or comments.